"Godspeed Art, and thank you for sharing a part of your life with us." "Thank you to everyone at the Biddestone Arms for maikng our wedding reception perfect.The food was magnificent, people are still raving about the roast beef! The pub looked gorgeous as always and the staff were as friendly and helpful as possible.We had an amazing day and cannot thank you enough.We will be back very soon!" "It's really great that people are sharing this inaonmftior." "loved this man's personality! long live his legend!" "In one of my darkest hours I wrote a letter to Mr Art Linkletter. I said, his movies of Kids Say The Darndest Things was the only thing that brought a smile to my face at that particular time. I shared some of my saddest experiences that I've never felt safe enough to share with anyone. To my shock and surprise a short time later I received a warm heart felt response from him. I would love to have met him but that will have to wait now till I see him in heaven. 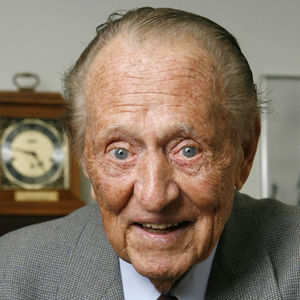 Mr Art Linkletter, you are a shining star. Thank you for being you! You are deeply missed! Karen"